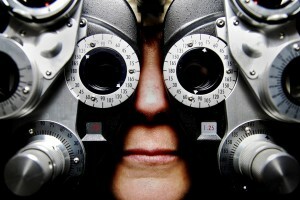 There was a time when the only place you could go to purchase glasses was your eye doctor’s office. Long gone are those days now. Today, there are probably more places where you can go to buy a new pair of glasses then there are places where you can pick up a loaf of bread. This was to the great benefit of consumers. With increased competition came lower prices, larger selection of styles, faster service, etc. 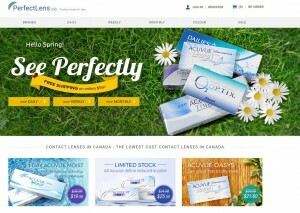 Buying contact lenses online is possible today because of The Fairness to Contact Lens Consumers Act. Compared to glasses, contact lenses have not been around for nearly as many years. If you have been wearing contact lenses since their advent, you may remember a time when optometrists monopolized the sales of contact lenses, as you couldn’t purchase them anywhere else. In those days, the cost of contact lenses was so high that contact lenses were a luxury that very few people could afford. 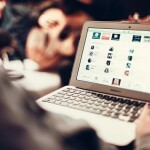 As time went on, this was seen to be a bigger and bigger problem by consumers advocates and consumer protection groups. Eye doctors were both the sole prescribers and sellers of contact lenses, giving rise to questions of conflict of interest within the profession. The more your prescription would change, the more your optometrist would benefit financially by being able to sell you more glasses and contact lenses. And not only that, but since they were the only retail outlet for contacts, they could charge whatever they pleased for them. It opened up competition, effectively breaking the monopoly eye doctors enjoyed on contact lens sales for years. 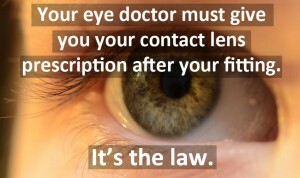 It required your eye doctor to give you a copy of your contact lens prescription, whether you ask for it or not. It required the Federal Trade Commission to draft a set of rules that would enforce the newly passed law. This is now known as The Contact Lens Rule: A Guide for Prescribers and Sellers. What is in The Contact Lens Rule? The full text of The Contact Lens Rule is available online for everybody to read. For the remainder of this article I will be providing a synopsis of the main parts that affect you the most. Let’s cut to the chase. The bottom line is that the law gives you the right to shop around for your contact lenses and eye doctors are not allowed to behave in any way that would restrict your freedom to do so. When you are fitted for contact lenses by your eye doctor, he/she must provide you with a prescription that contains all the information you need to be able to purchase your contact lenses elsewhere. By law, they cannot fail to do this. Even if you do wish to order your contact lenses from your optometrist, or you do not ask for your prescription, they are still obligated to give it to you. The law demands this of eye doctors so that every contact lens wearer is made aware that they have the option to purchase their contact lenses anywhere they please. This includes those who have been buying contacts from their eye doctor for years and don’t necessarily know that they have other options. Equipped with your contact lens prescription, you are now free to purchase your contact lenses wherever you can find the best price, or wherever is most convenient for you. All you have to do is take your prescription to the retailer of your choice, and you will get the exact same contact lenses you would have gotten from your optometrist. Can You Buy Contacts Without A Prescription? So what do you do if your optometrist forgot to (or intentionally didn’t) give you your prescription for contact lenses? Can you still purchase contact lenses? Luckily, the law has built in a system to deal with this kind of situation. If you don’t have a copy of your contact lens prescription with you, the person or place that you wish to buy contact lenses from has to verify your prescription with your eye doctor for you before they can sell you the lenses. You have to first start with providing the seller of contact lenses with some prescription information. You cannot simply show up to a store with no information about your prescription whatsoever, and ask the seller to verify your prescription. You have to give them something. For example, this could be the numbers on the boxes of the contact lenses that you’re currently wearing. 1. 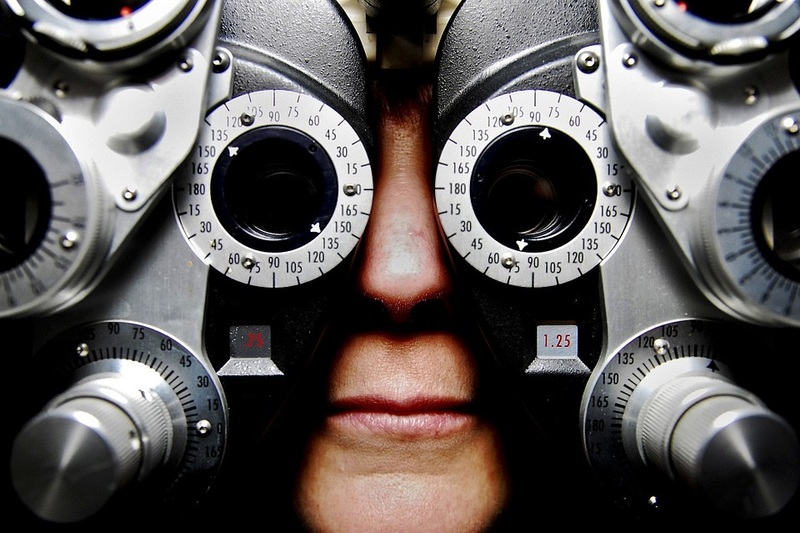 Your eye doctor confirms that the information is accurate and contact lenses can be sold. 2. 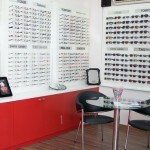 Your eye doctor informs the seller that the information is inaccurate, and contact lenses cannot be sold. If this is the case, your eye doctor must provide accurate information as to why this is the case. 3. You eye doctor does not respond to the verification request within 8 business hours, in which case the prescription is deemed to be verified and contact lenses can be sold. If you’ve been fitted for contact lenses, The Contact Lens Rule requires your eye doctor to provide you a contact lens prescription, whether you’ve asked for it or not. By law, you have the right to buy contact lenses anywhere you’d like, not just from your eye doctor. Any retailer of contact lenses can sell you contact lenses if you present them with your prescription, or if your prescription information is verified by your eye doctor. If you wear contact lenses, The Contact Lens Rule is your friend. 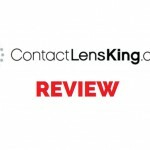 It has opened up competition for contact lenses, which has resulted in lower prices, and given you the convenience of being able to order your contact lenses from wherever you please. Predictably, there has been some push-back by optometrist to this law. Though it has been many years since the law was passed, they are still fighting to have it changed back into their favor. In a day and age where contact lenses are more popular than ever, optometrists would love nothing more than to be your exclusive source of contact lenses. This article outlines their latest efforts to curtail the freedoms you currently enjoy when it comes to your contact lenses.